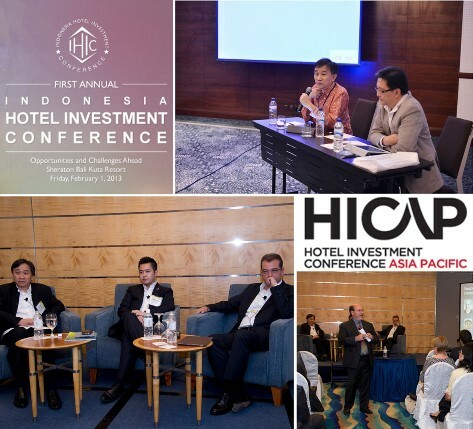 Mr. Tjahjadi joined a panel of experts in hotel investment in Indonesia during the recent Indonesia Hotel Investment Conference (IHIC) held at the Sheraton Kuta Beach Resort, Bali in February 2013. 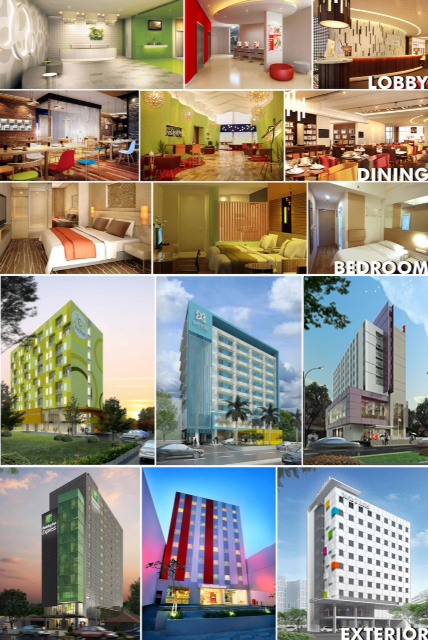 PTI Architects takes a slice of the growing budget hotel business as established foreign and local hotel management companies and new investors capitalize on the increase in economic and tourism activities outside Jakarta and Bali into second and third tier cities. 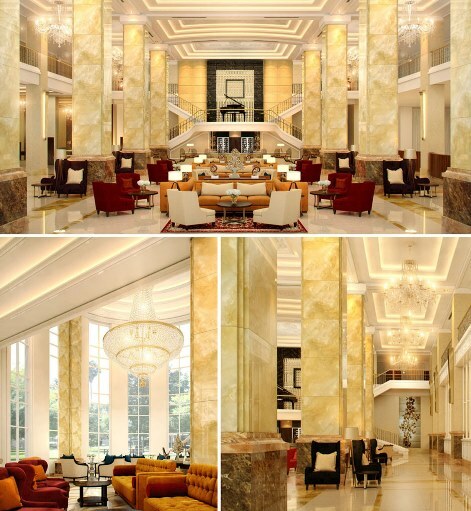 Hotel Adimulia is planned to be an upscale hotel in Medan, the capital city of North Sumatra. 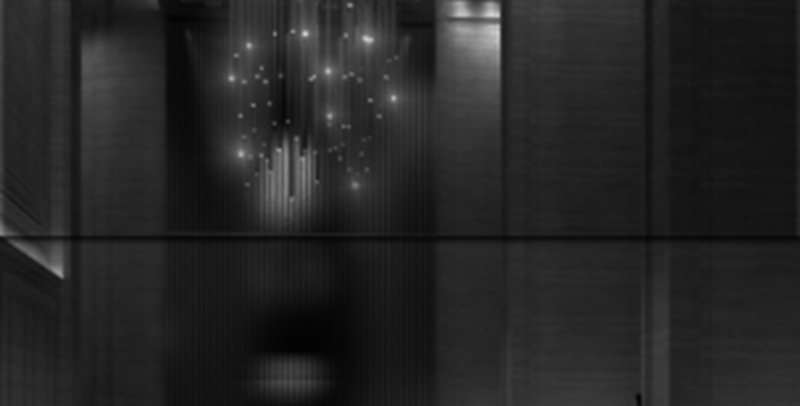 PTI Architects renders full interior design services to its premiere client, PT Adimulia. 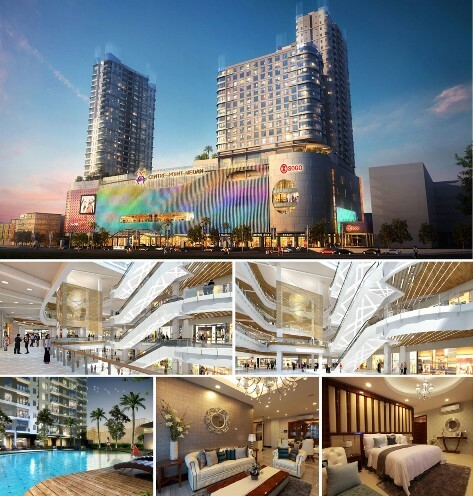 PTI Architects continues to design and support developers in their vision to create mixed-use developments that enhance the lifestyle, business and tourism potential of fast-growing cities such as Medan. One such project is the Medan Centre Point, a large mixed-used development in the city’s prime area. PTI Architects was commissioned to provide full design services for architecture and interior design with The Buchan Group as concept designers for the mall interiors.